Pilates Exercises are twofold. Strengthening and Stretching. You’ll develop strength as you do in a gym class and flexibility as you do in a yoga class. Perfect! At the bottom of this page, you’ll find all you need to know about specific exercises. 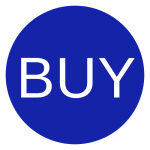 Just click on the links. 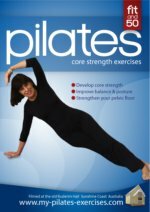 Pilates Blog - Join Up! Firstly, it’s extremely beneficial to be able to “visualise” a muscle group as you’re working it. The mind-body connection is crucial when performing these exercises. So, don’t think about your date on Saturday night, or what you’re going to cook for dinner. FOCUS and VISUALISE what you are doing NOW, while you exercise. Joseph Pilates was known to have said “It’s the mind that builds the body” so, put your mind in your muscle. We make this easier for you by adding anatomical pictures. Secondly, breathe. LOVE YOUR OXYGEN....Every cell in your body needs oxygen – don’t starve them. Breathe deeply during each inhaled and exhaled breath is a MUST. Pilates breathing is diaphragm breathing, that is, breathing into your ribcage. Place your hands on each side of your rib cage. As you inhale slowly and deeply, you’ll feel the expansion out sideways, then exhale slowly. Inhale 5-10 seconds and exhale the same. If you would enjoy reading a little of the history of the man who created all these exercises, you'll find it together with old pictures here:Joseph Pilates. 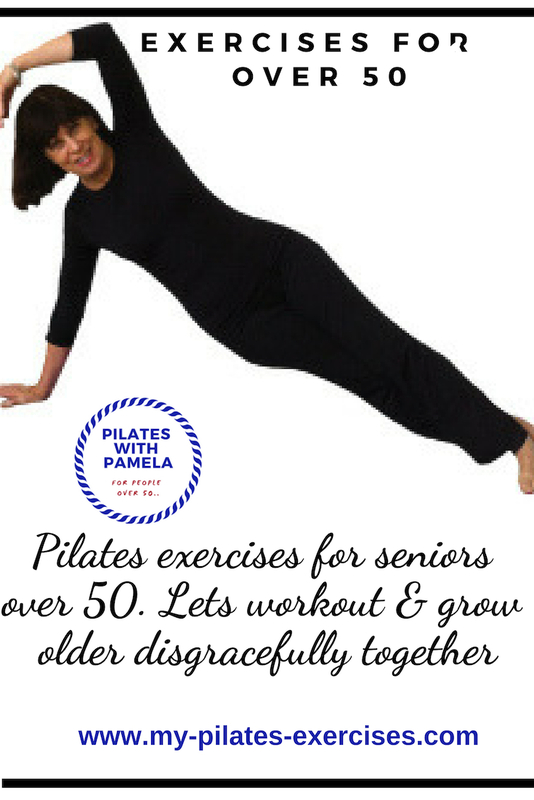 These exercises and stretches are for people of all ages from 18 to 80. Easy to follow instructions are included, together with extensive information on topics such as pelvic floor exercise, osteoporosis exercises, balance & posture exercises. Our Full Stretches MENU at: Click here..